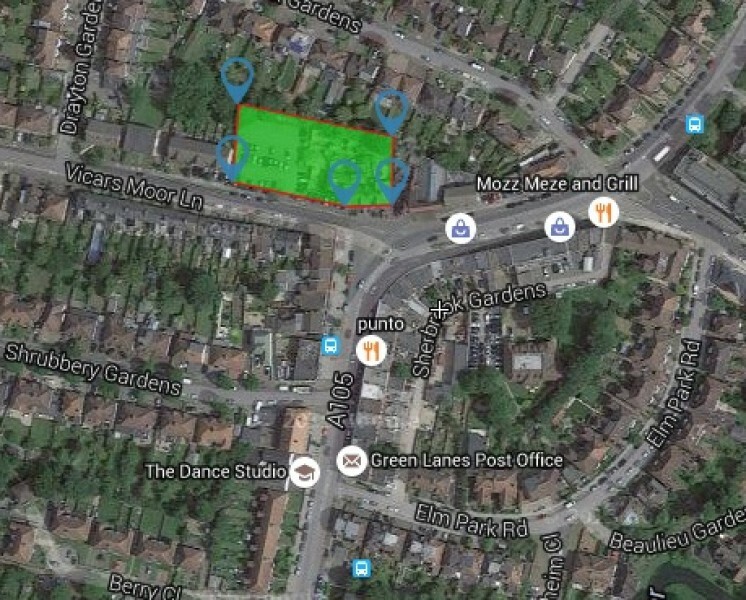 Acquisition of pub with car park. Lease advisory prior to purchase and securing Waitrose on an FRI lease with dedicated parking. 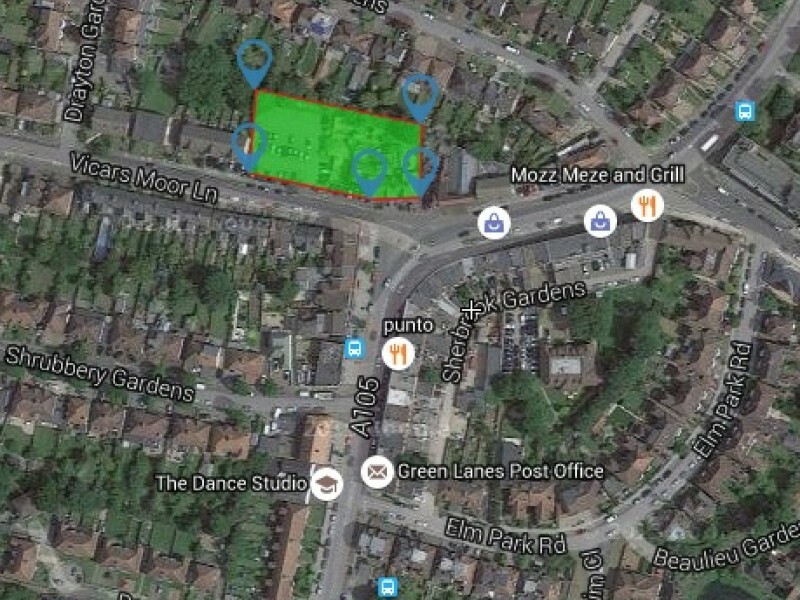 Sale of part of site with planning consent for residential development. Forward commit to major UK Institution on the supermarket investment sale.